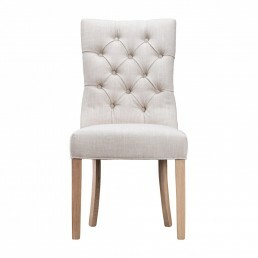 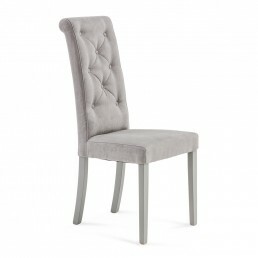 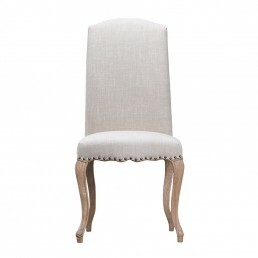 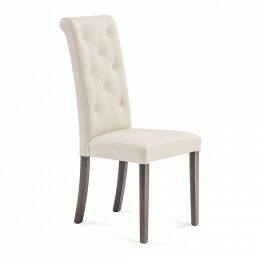 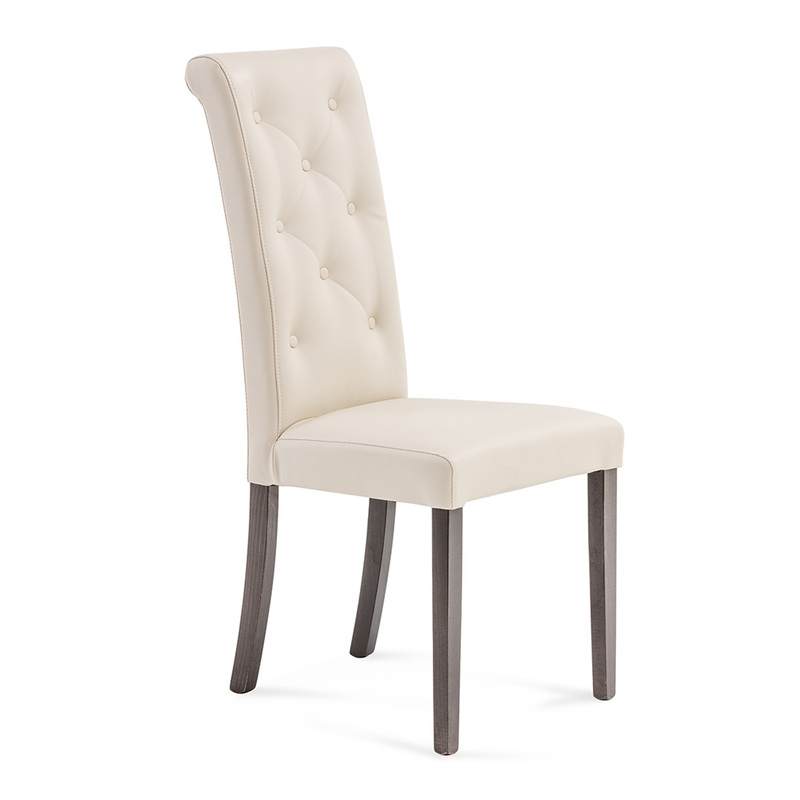 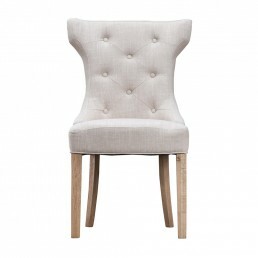 For a truly indulgent seating option, look no further than the Florence chair. Upholstered in a fabric of your choice, it features luxurious tufting and an elegant scroll back for supreme comfort and panache. 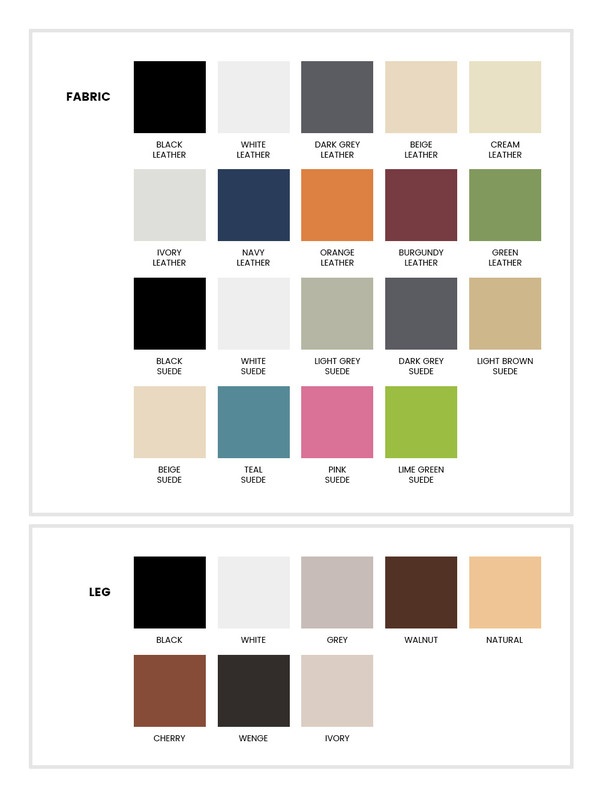 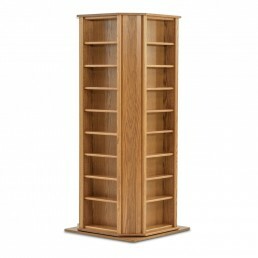 The solid wood legs are available in a range of colours.